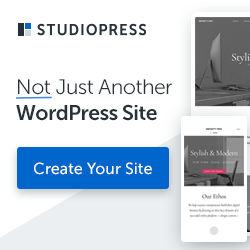 PRS010017 is a premium Prestashop Theme designed for book and cd stores. 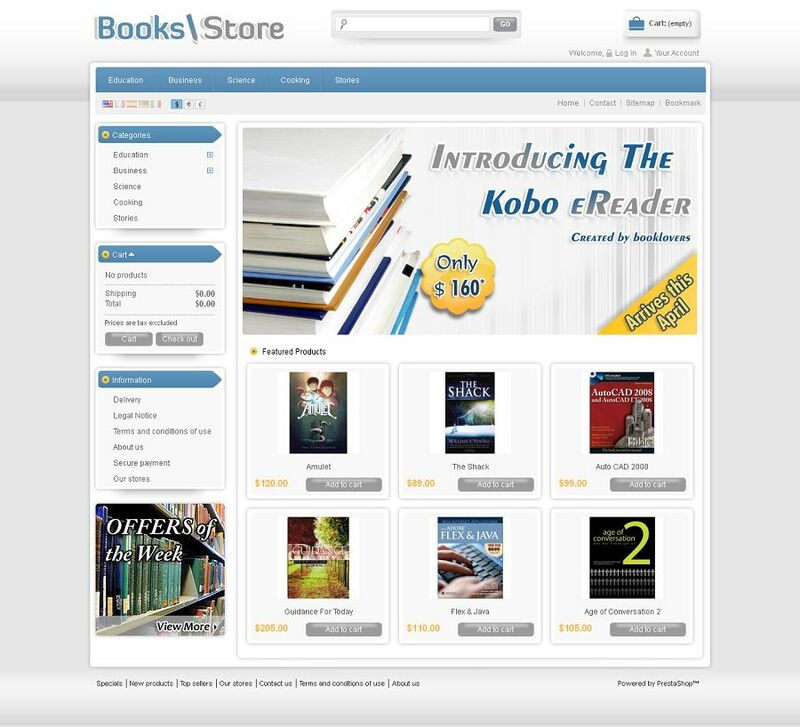 This Book Store Prestashop theme has a good color combination with a clean and professional look. All sub pages are customized.